Free shipping is offered to the contiguous USA. Shipping will be charged for Alaska, Hawaii, USA Territories and Canada. 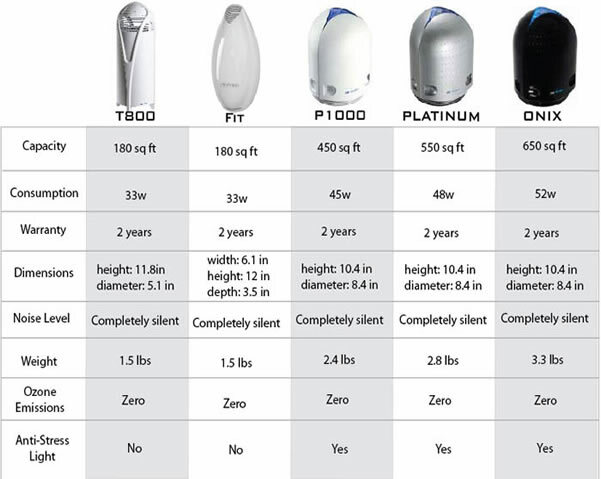 Patented Thermodynamic TSSTM technology destroys mold, dust mites, bacteria, viruses, pollens, pet dander, tobacco and other organic allergens.